Golf Course Condo 2 BR/2BTH split plan, 1534 sq ft., completely remodeled, stainless app, tile and wood floors, wood burning fireplace. Tile 1x30 covered screen lanai, extra 300sq ft. 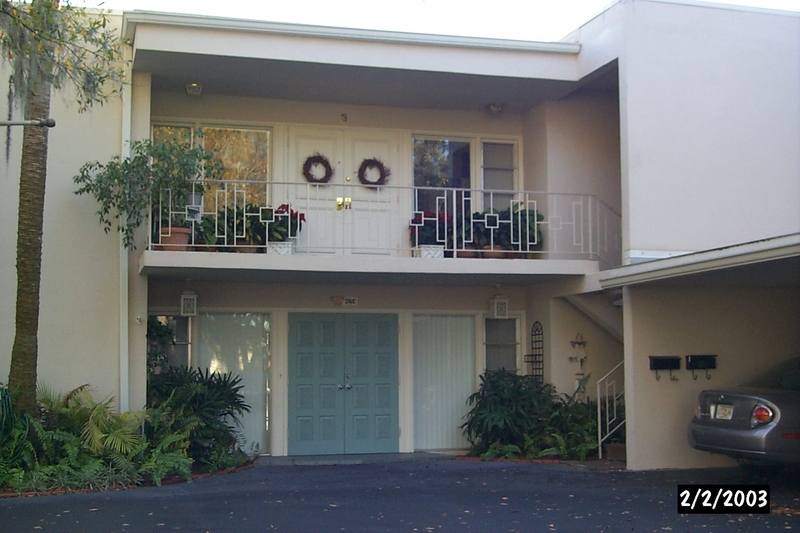 Inside laundry, covered parkin, Located East Bay CC, overlooks 5 golf holes and nature park.